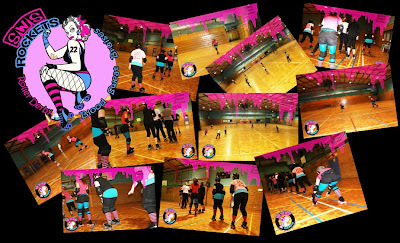 So be sure to look back often for regular photo updates of all the girls at SWS Rockets Roller Derby League, Training, Bouting, Out and about, Skating and just having fun ! ! Click here forTRAINING PHOTOS ON FLICKR now ! !